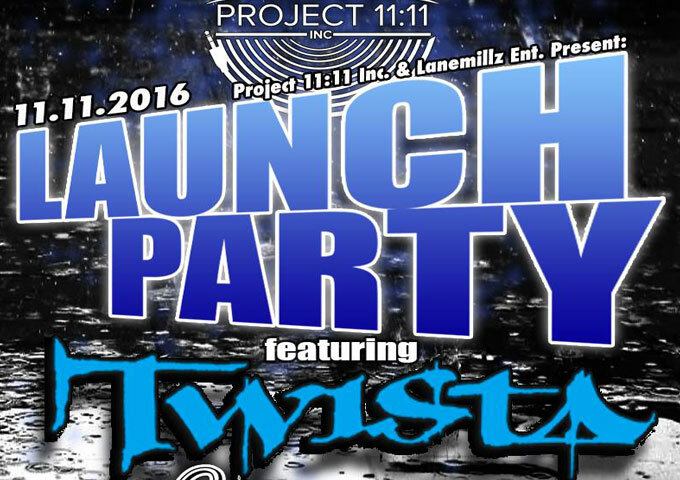 Home Events PROJECT 11:11 LAUNCH PARTY Presents Twista Live in Concert! 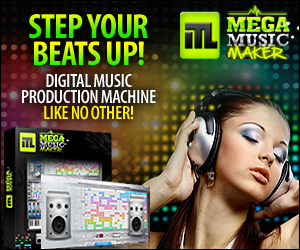 Intimate, up close concert featuring the Overnight Celebrity….Twista! Vip Ticket Holders enjoy the following perks. 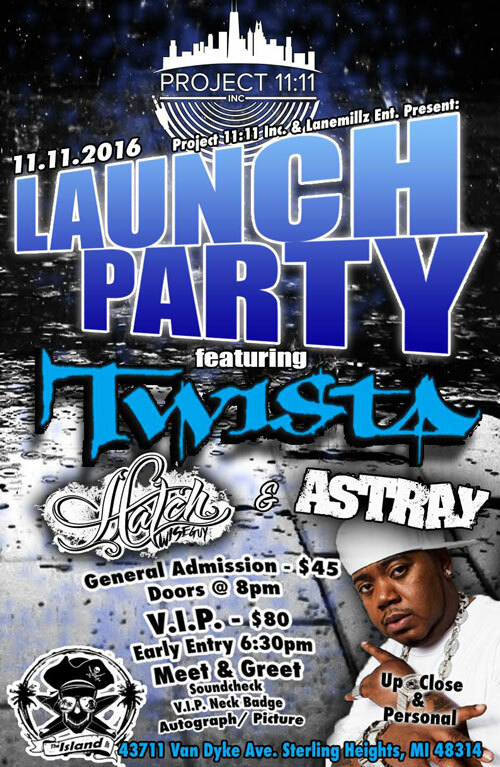 Early Entry 6:30pm for Red Carpet Meet & Greet and Soundcheck with Twista. Only 50 Vip Tickets Available so get yours fast! The Island Bar 43711 Van Dyke Ave.
Blaikz & Andrew Spencer: “We Are Not Impossible” delivers a text book trendy song!